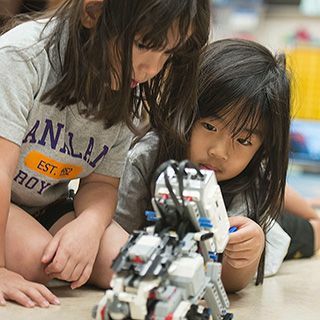 If you've been keeping up with the exciting world of education, you've probably heard of the increased emphasis on the importance of STEM—Science, Technology, Engineering, and Mathematics. 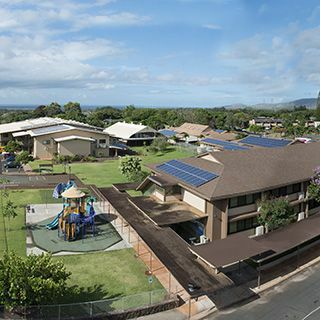 However, here at Hanalani, we believe in having a curriculum that is strong in STEAM—Science, Technology, Engineering, Arts, and Mathematics. While STEM is critically important to the future of education, we believe that partnering the Arts—both Fine Arts and Liberal Arts—with STEM is essential to developing students' critical thinking and problem-solving skills to their fullest capacities. 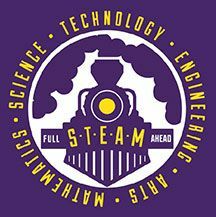 Therefore, STEAM powers our Academics Plus curriculum, which aims to develop the whole child—mentally, emotionally, physically, and spiritually—both in and out of the traditional classroom. 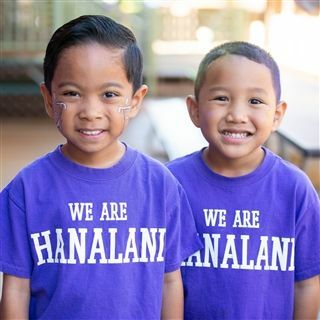 In addition to core knowledge and Christian character, Hanalani's curriculum seeks to develop critical skills that are essential to the 21st-century student preparing for both life and future jobs that may not even exist yet. These skills are: critical & analytical thinking, creativity & adaptability, communication (written, oral, digital, arts), collaborative leadership, digital citizenship, and cultural competency. 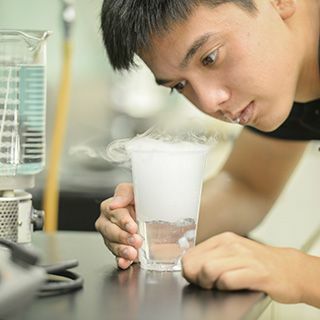 Here at Hanalani, our students are gaining STEAM in these skills every day in their classes. Check out how below! Fine Arts: Band. Choir. Drama. Strings Orchestra. 2- and 3-Dimensional Art. Liberal Arts: History. Language. Literature. Philosophy. Algebra. Trigonometry. Geometry. Pre- Algebra. Calculus. 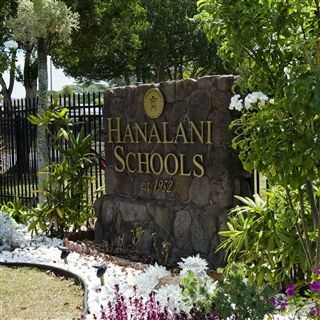 Hanalani is proud to offer a safe digital learning environment where students can develop real world skills through technology and digital citizenship. Our goal is to train students in the use of technology in a digital world and to encourage responsible decision making. Our campus is fully wired and teachers use a range of technologies including online course management systems, smart boards, and e-textbooks.